Bring Your Season Pass to Sun Valley and Have Some Fun! Have a season pass to any other resort in the world? 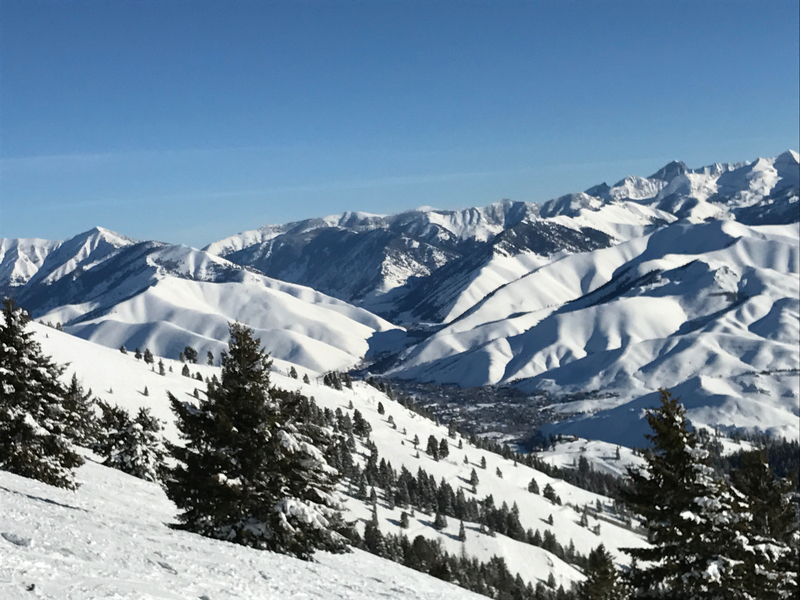 Bring that pass to Sun Valley and save 40% on your lift tickets during the month of January! In addition, save up to 20% on your lodging at the iconic Sun Valley Lodge or Sun Valley Inn (including the 20 newly remodeled Inn rooms!). Don’t wait – the skiing is great and the savings are here! Offer valid January 2 – 31, 2018.